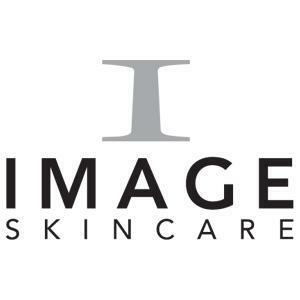 IMAGE Skincare consistently produces the latest anti-aging, balancing, hydrating and illuminating technologies to further its mission helping the world to Age Later. IMAGE Skincare truly cares about skin all of it every type, every day. It’s why our products are driven to create highly effective, easy-to-use products that help skin defy aging and harsh environmental effects. 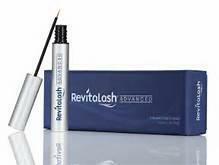 Physicians, aestheticians, and spa owners trust IMAGE to keep skin fresh, healthy, and youthful looking. 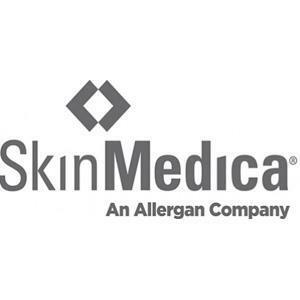 SkinMedica uses clinically tested ingredients to formulate advanced skin care products. Our skin biologists and formulation scientists are constantly innovating to deliver remarkable results for all skin types. 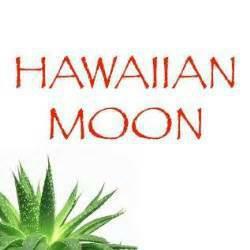 Hawaiian Moon Aloe Vera skin cream is solely distributed by Hawaiian Moon Inc, a family owned and operated company. Hawaiian Moon Aloe skin cream uses 100% organic Berbandesis aloe, one of the highest grades of aloe around. The cream is 98.5% natural and over 72% organic. Customers that have used Hawaiian Moon Aloe have reported dramatic improvements in dry skin, abrasions, acne, allergic, rash, arthritis, athlete’s foot, bed sores, bee stings, blisters boils, bruises, burns, bursitis, candida, canker sores, chapped lips, chapped skin, chemical burns, chemical peel, cold sores, cradle cap, cuts, dermabrasion, diaper rash, eczema, edema, fever blisters, flea bites, follicularis, fungus, hives, impetigo, inflamed joints, insect bites, itching skin, jock itch, keratosis, lupus, poison ivy, poor circulation, psoriasis, radiation burns, ringworm, rosacea, sebaceous cyst, scabies, seborrhea, shingles, sore muscles, stretch marks, styes, sunburn, varicose veins, very dry skin, warts, windburn, x-ray burns, and much much more ! !